+ 220 Reward points with your order. 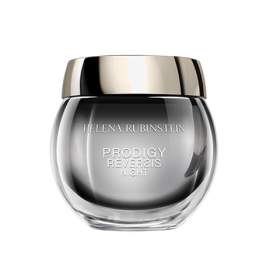 Inspired by senescence, a field of research with two Nobel prizes under its belt, Prodigy Reversis Cream combats the effects of time on the skin. As the years go by, senescent cells secrete the senescence-messaging secretome or SASP, a set of toxic molecules. 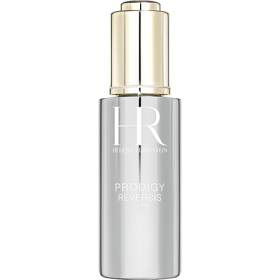 Containing edelweiss extract and stem cells, the Prodigy Reversis cream inhibits the effects of the SASP. 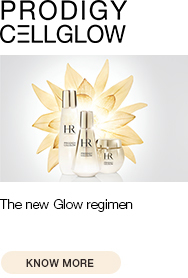 Its formula allows the skin to build itself back up from within. The skin is deeply nourished, the complexion radiant and the youthful effect instant. 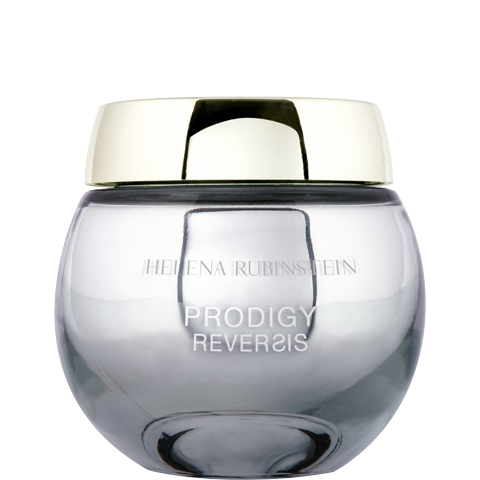 The luxurious cream rapidly penetrates the skin. 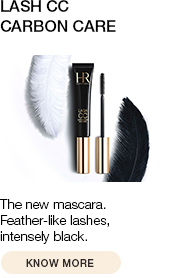 Its soft and enveloping effi-texture transforms the pleasure of application into pure effectiveness. Take a small quantity of cream and apply while smoothing the facial contours up to the temples. Massage the points of tension with your middle and index fingers then smooth the forehead horizontally, swapping hands. 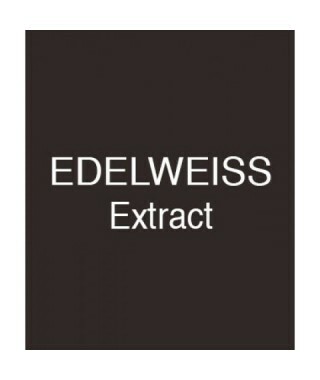 Alongside edelweiss extract, the cream is enriched with rice peptides. The skin is protected and toned. A real weapon against time.